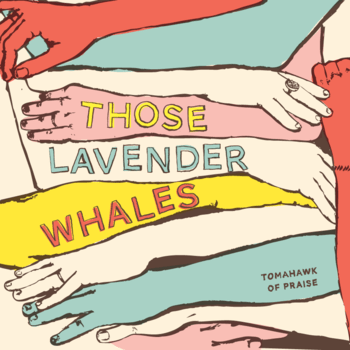 “Exist” is the first single off Those Lavender Whales upcoming album Tomahawk of Praise that will be released January 17, 2012. The album will be released on both CD and LP and is available for preorder now at the Fork and Spoon website. I haven’t been able to stop listening to this song since I heard it last night. Those Lavender Whales have a real life simplicity to their songs and it especially shows on “Exist.” Their music walks a line and always stays on the smart side of the pop spectrum.